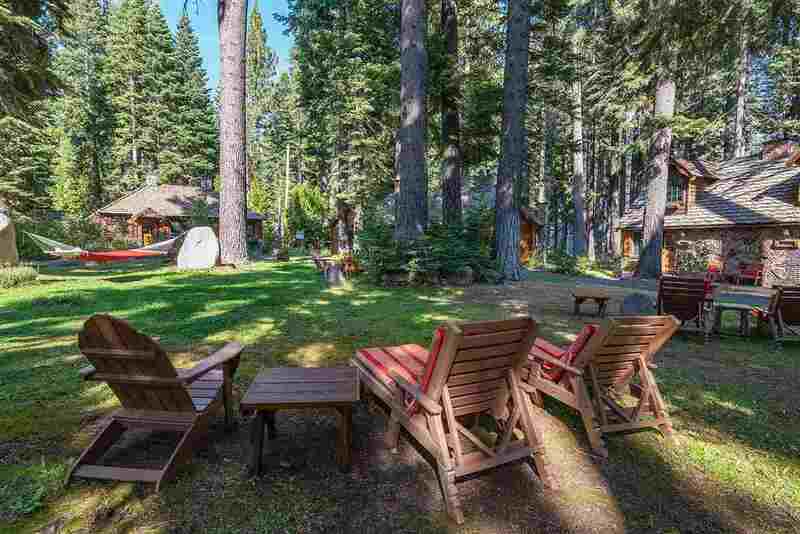 Those looking for Tahoe City real estate will love this charming mountain town. 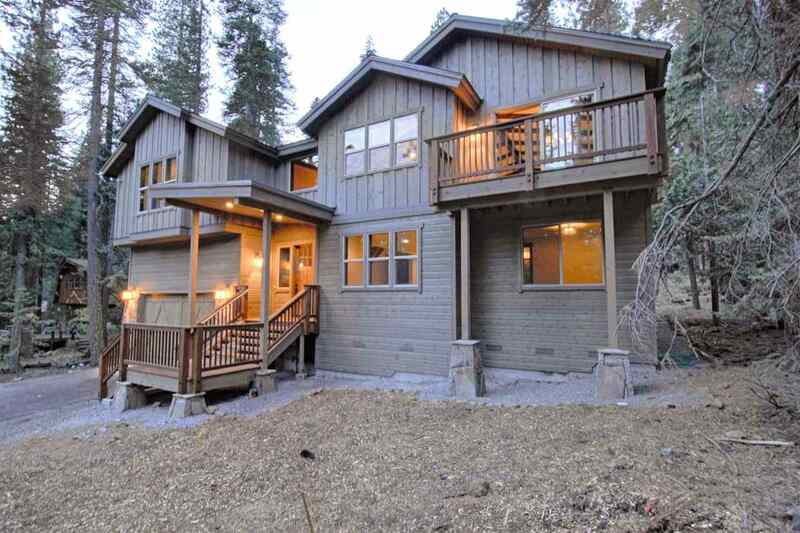 Just 15 minutes from the I-80 corridor in Truckee, it encompasses about one mile of pristine shoreline from end-to-end. 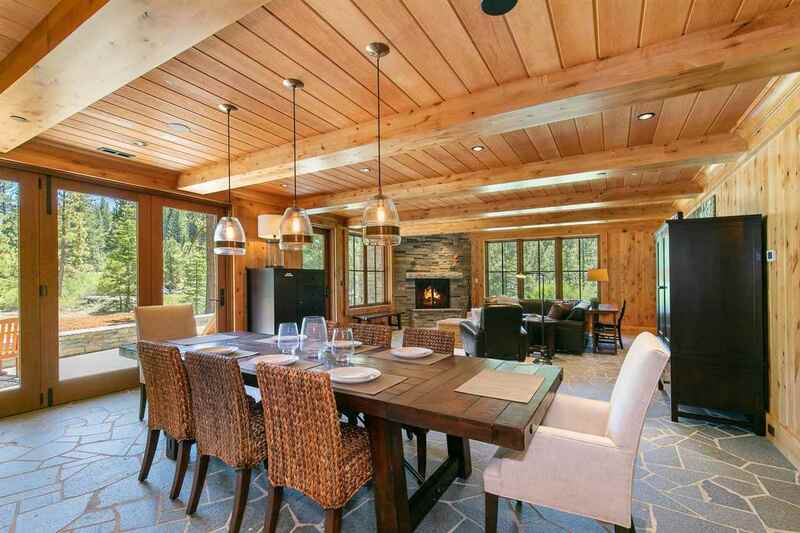 Tahoe City homes for sale range from rustic cabins to multimillion dollar lakefront and lake view homes. Residents enjoy participating in the many community events such as the 10-day SnowFest! 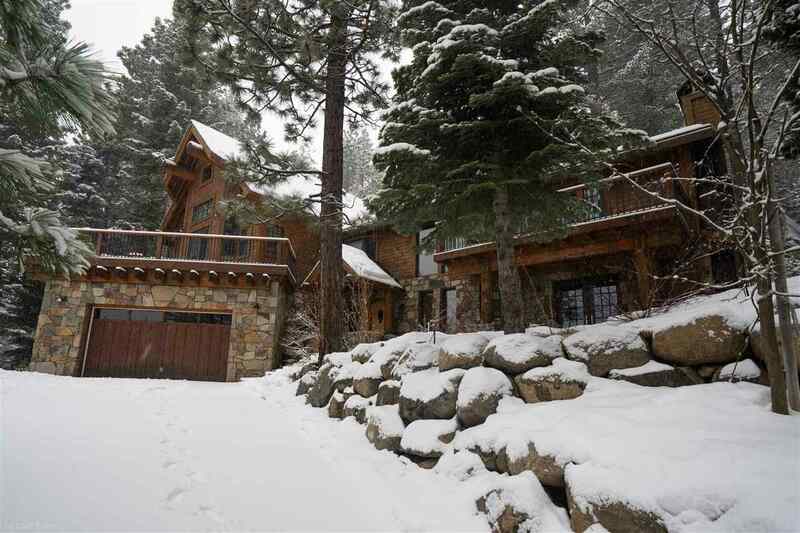 Winter Carnival, the month-long Tahoe City Harvest Festival, and the weekly Tahoe City Farmers’ Market. 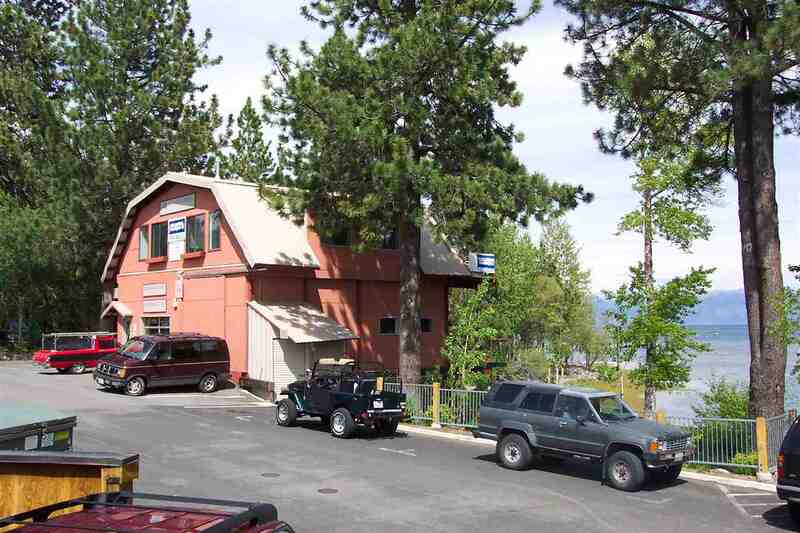 Tahoe City also boasts a conference center as well as the historic Tahoe City Golf Course. 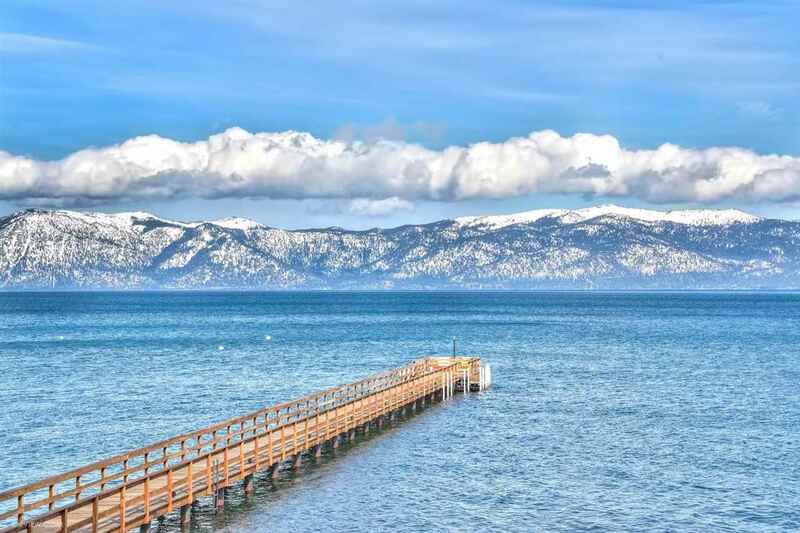 Tahoe City’s unique blend of culture and beauty come together to create a destination spot in Northern California unlike any other. Take advantage of the abundant boutique shopping opportunities, numerous four-star lakeside dining options or quaint coffee shops. Visit art galleries, museums and historic sites. Head to Commons Beach, a hot-spot for picnics and community gatherings, including concerts and movies on the beach. 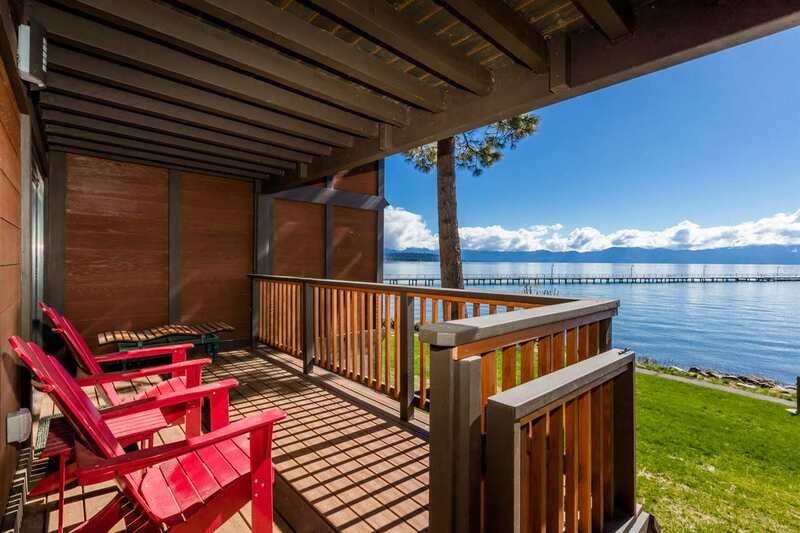 Common’s Beach offers free concerts on every summer Sunday and free family movies on Wednesday nights.Run, walk, jog or bike the Tahoe City trails, which run alongside the lake, or raft down the mild Truckee River. 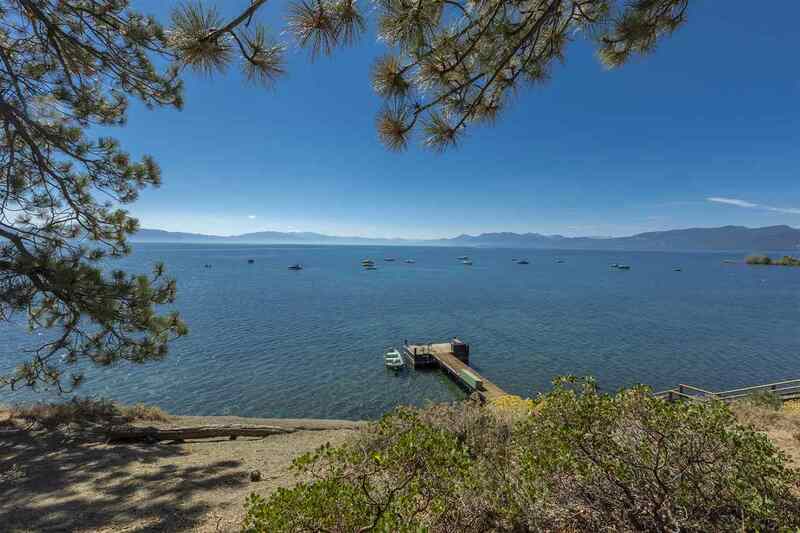 A gateway to world-class recreation, Tahoe City is a tremendous place to live, work and play. 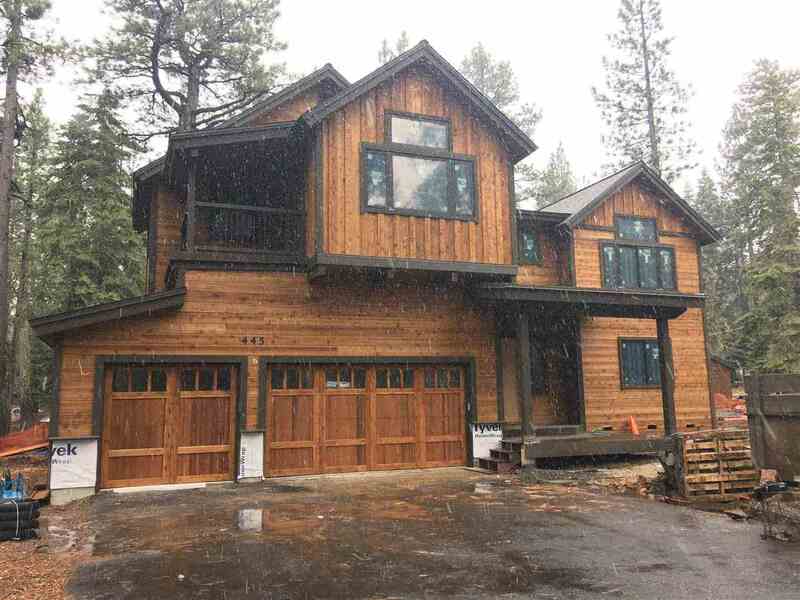 Enjoy access to snow skiing in the winter or water skiing in the summer, plus boating, hiking, biking, gambling, and golfing. 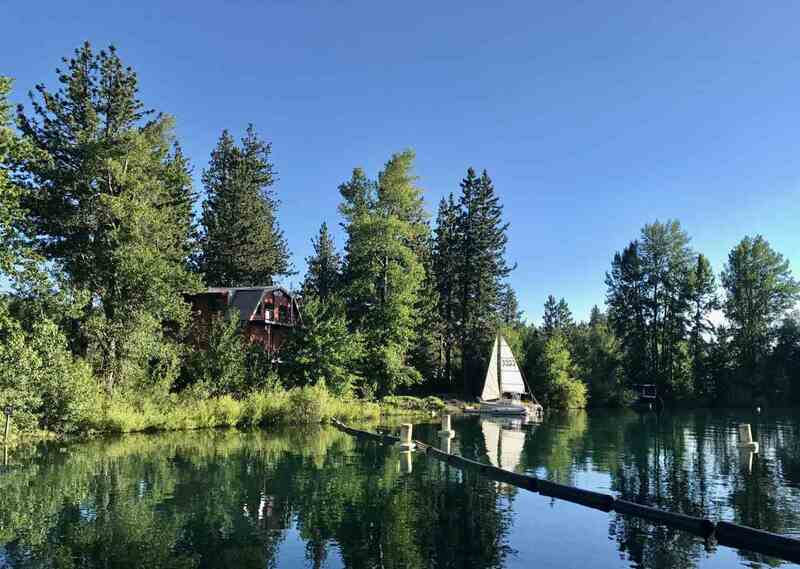 The Tahoe City Marina has professional fishing guides who can lead you to the best Mackinaw, German Brown and Rainbow Trout fishing grounds. 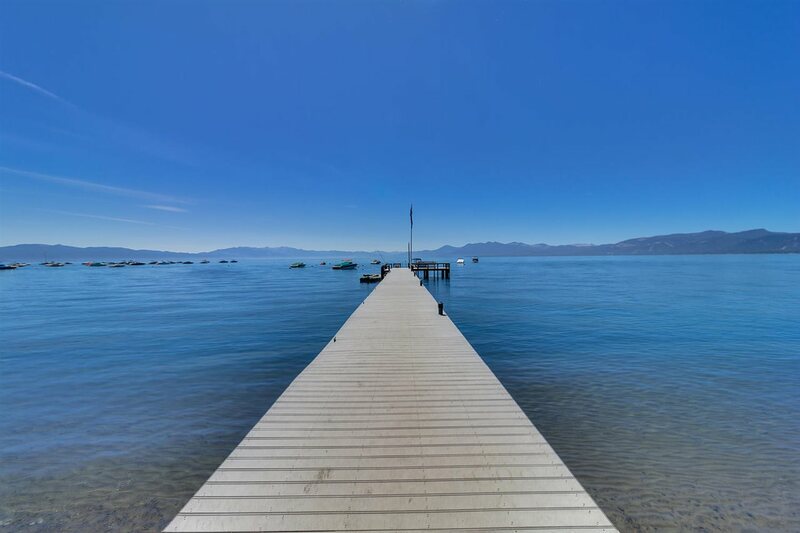 The marina is also home to the Tahoe Cruz, a 50-foot high performance sailboat, and the Tahoe Gal, a 38-ton motorized beauty that is available for romantic dinner cruises and charters. The city’s many rental companies and outfitters offer anything from sunset cruises and kayaking on the lake to mountain biking at nearby Burton Creek State Park. 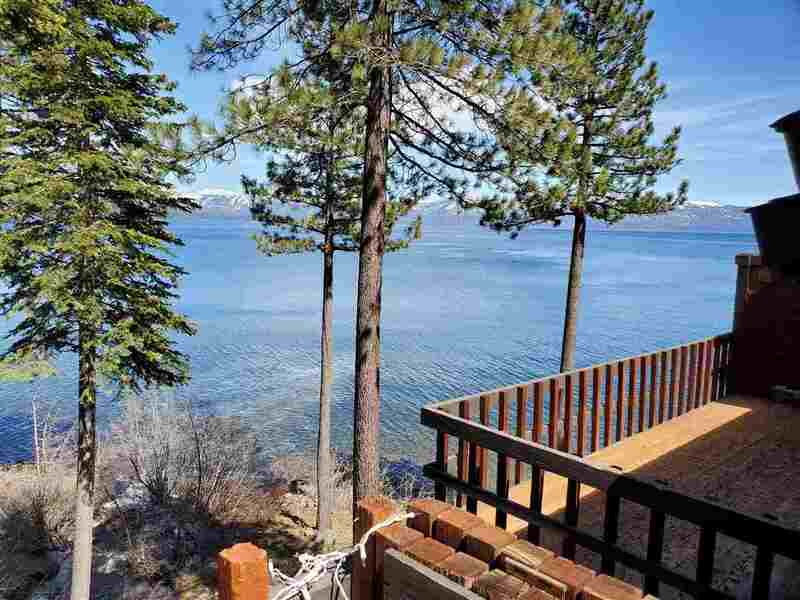 Tahoe City truly has something for everyone.